Press the right arrow key to play. Press escape to restart. 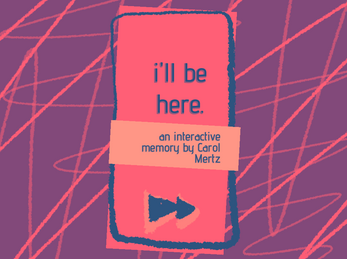 "I'll be here" is a 10-hour prototype made for the NYU Game Center's prototype studio MFA class. This prototype is designed to be played alongside Emperatriz Ung's "On A Cloudy Day." 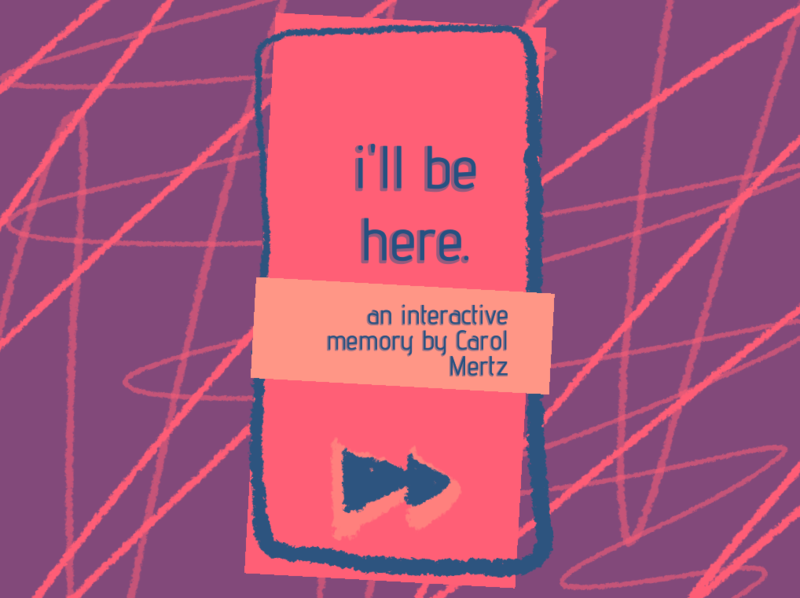 You tell a tender, intimate story of friends with a delicate, sensitive touch. I love how you cause slight amounts of anxiety and uncertainty by varying the lenths of time I need to hold the right arrow down - it's a subtle, deft touch.